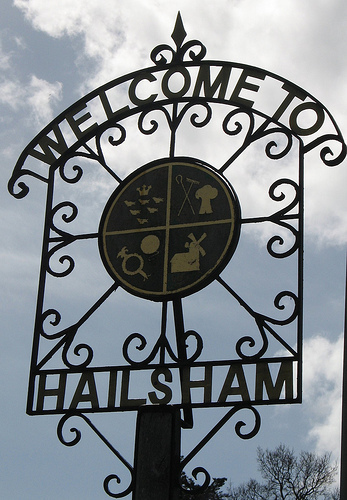 The final steps towards the publication of a Neighbourhood Plan for Hailsham, which have been delayed in recent months due to environmental assessment requirements, are set to come into fruition in early 2019. Following the Town Council’s submission of the Draft Neighbourhood Plan to Wealden District Council in April, the next step in the process will be a final public consultation on the Plan documents in accordance with Regulation 16. The Town Council has been notified by Wealden District Council that a Strategic Environment Assessment (SEA) and a Habitats Regulations Assessment (HRA) would need to be included in the Neighbourhood Plan, due to a recent ruling by the Court of Justice of the European Union. 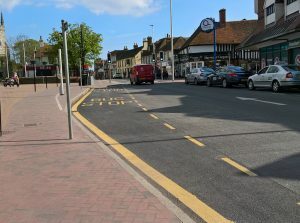 The implications of this case on the Hailsham Neighbourhood Plan means that the Regulation 16 Consultation period, which was scheduled to take place in September, had to be postponed until the appropriate assessments have been undertaken. “It’s been a long process to get this far with the development of a neighbourhood plan for Hailsham,” said Councillor Glenn Moore, chairman of the Town Council’s Neighbourhood Planning Committee. Once the required legalities have been met and the environmental assessments are complete, it will be the responsibility of Wealden District Council to collect all comments and representations at a final/Regulation 16 public consultation, which will then be submitted to an independent examiner for inspection of the Plan documents before proceeding to referendum next year.